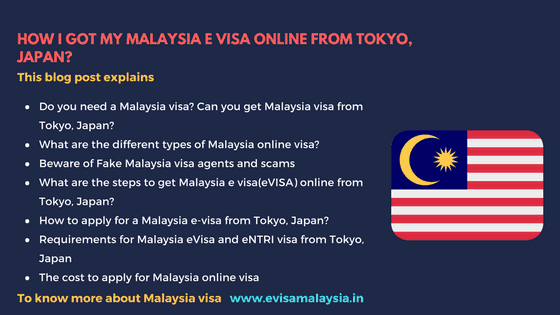 How to apply for a Malaysia Visa from Tokyo, Japan? Located in Southeast Asia, Malaysia is famous for its tropical rainforests and serene beaches. It is also known as one of Asia’s new tiger economies.This holiday season, pay a visit to Malaysia and discover what lies beyond the buzzing city of Kuala Lumpur. The idyllic islands, tranquil beaches, national parks and culinary sensations are some of the attractions here along with an added bonus to witness wildlife in its natural habitat. We assure you won’t be disappointed with Malaysia. 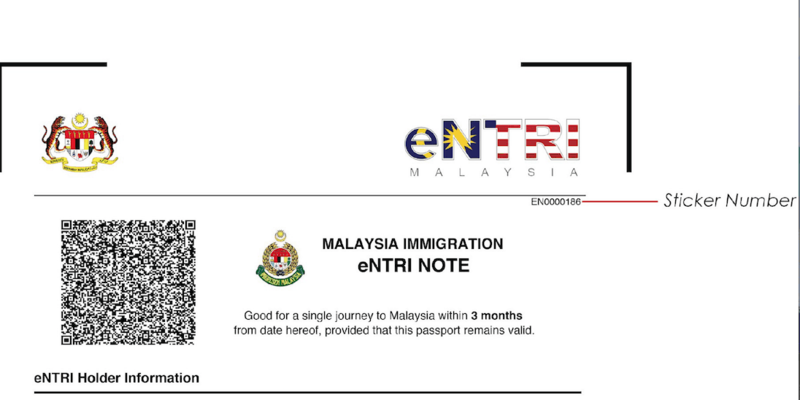 This is a guide that talks about a Malaysia eVISA/eNTRI visa and how you can get one a Malaysia visa from Tokyo. Will you need a visa to enter Malaysia? Can you apply for one from Tokyo in Japan? 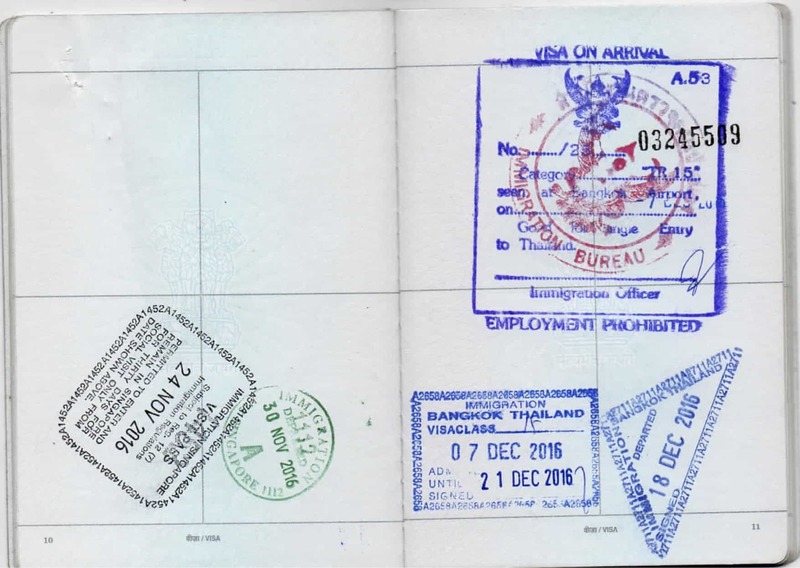 There are three different visa types for Malaysia. View the table below to gain more clarity on it. How to apply for your Malaysia visa from Tokyo, Japan? 1: Visit our website for Malaysia eVISA. 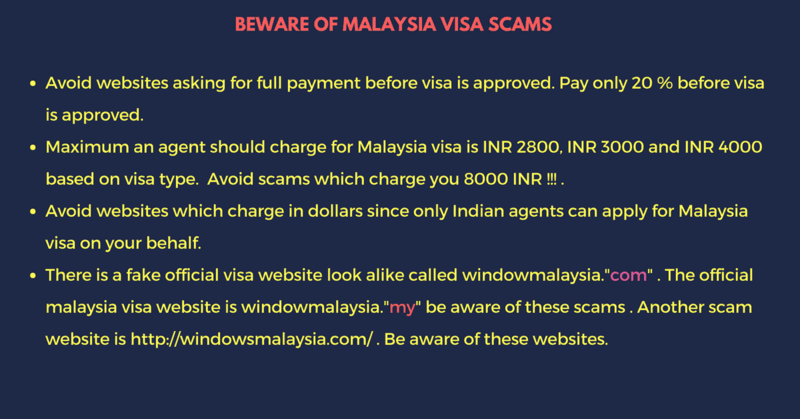 Now take the cursor on ‘Buy Malaysia Visa & INR 2,800‘ and click on it. 3: Fill in the form with all the details asked for. You do not need to pay any fees now. An agent will call you and explain the procedure. 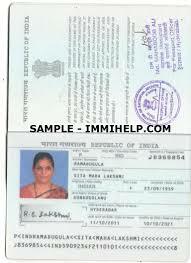 Your passport which needs to have a validity of at least 6 months. Also, ensure that your passport has a minimum of two empty pages. A scanned copy of your recent passport-sized photograph. The dimensions of the image should be 35mm x 50mm and its size should not be more than 2MB. It needs to be either in the JPG format or in the PNG format. You need to upload a scanned copy of your passport’s first page. The size of this document should not exceed 2MB and it should also be in the PNG or JPG format. You need to scan the last page of your passport as well. The requirements for this document remains same as above. 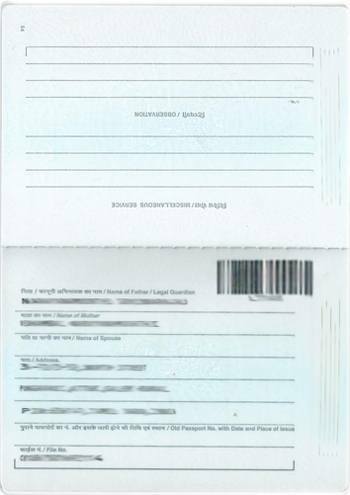 The page of your passport that shows your last international travel details also needs to be scanned and uploaded. Hotel reservations for your entire stay. This also should be in the PDF format. How does an eNTRI note look like? 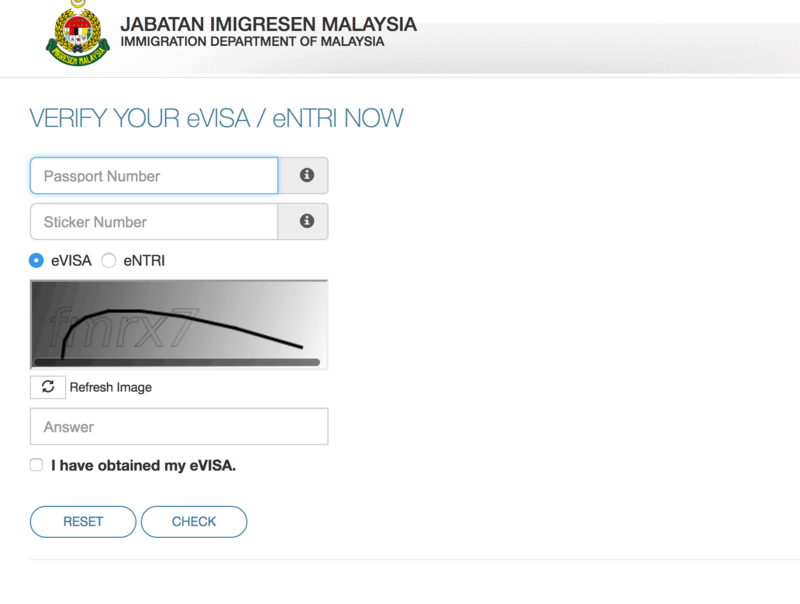 How to verify the status of your Malaysia eVISA on the government website? No, eVISA does not allow applicants to apply from within Malaysia. 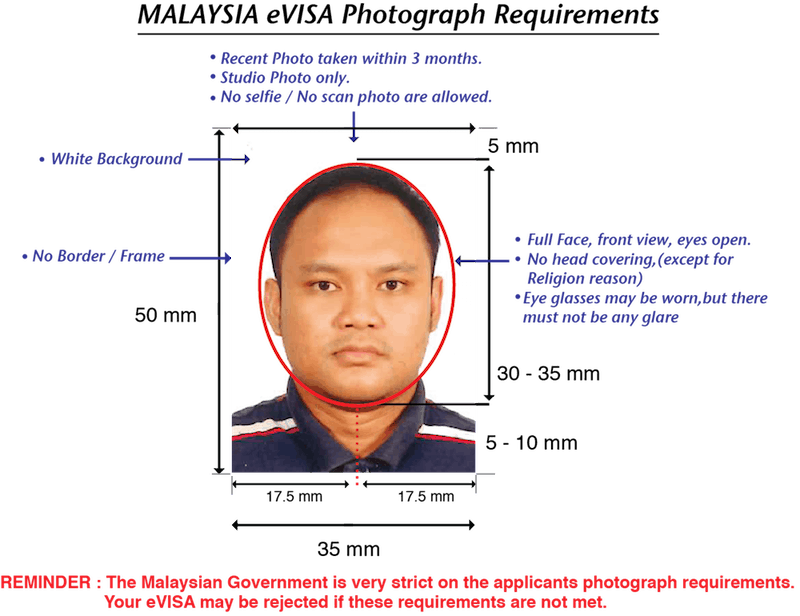 So, you should apply for your visa before your entry into Malaysia. You can apply for your Malaysia visa from Tokyo. No. 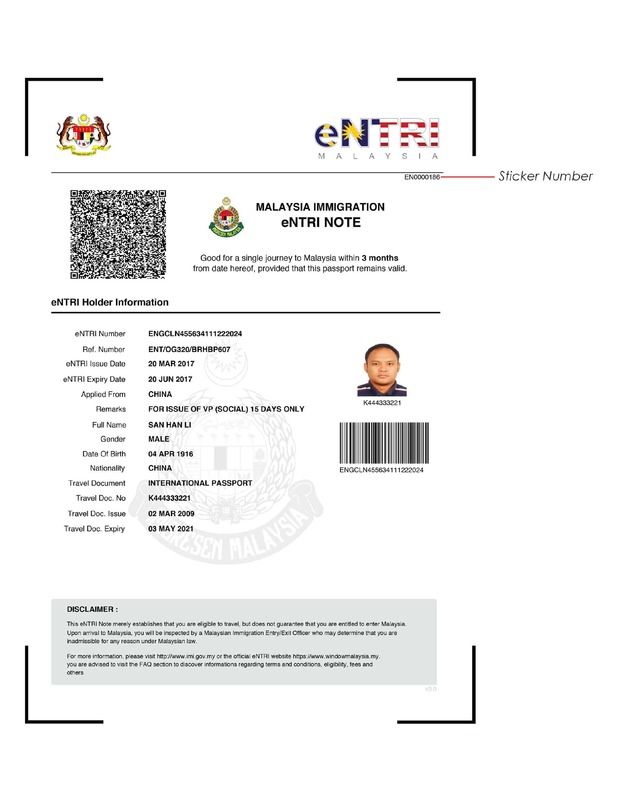 You do not have to re-apply for a new Malaysia eVISA within 3 months from the approved visa issuance date by the Department of Immigration Malaysia. How long will my Malaysia VISA from USA be valid for ? 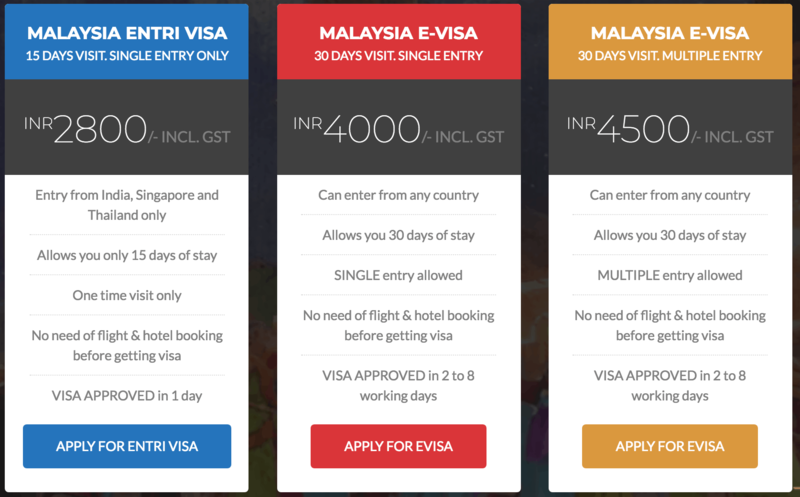 ← How to get Malaysia Visa from Canada?